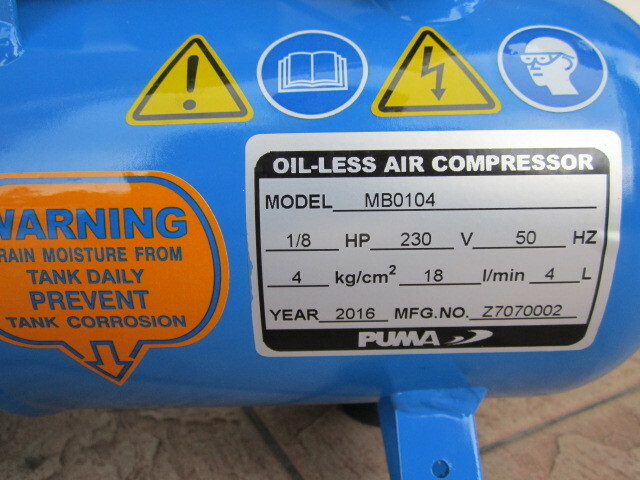 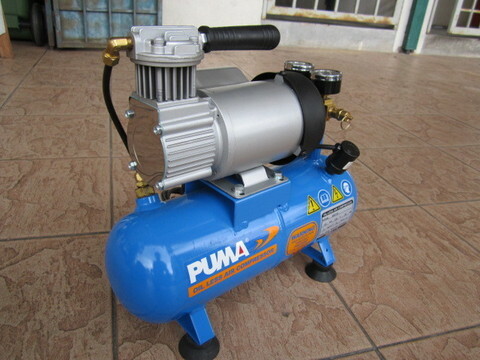 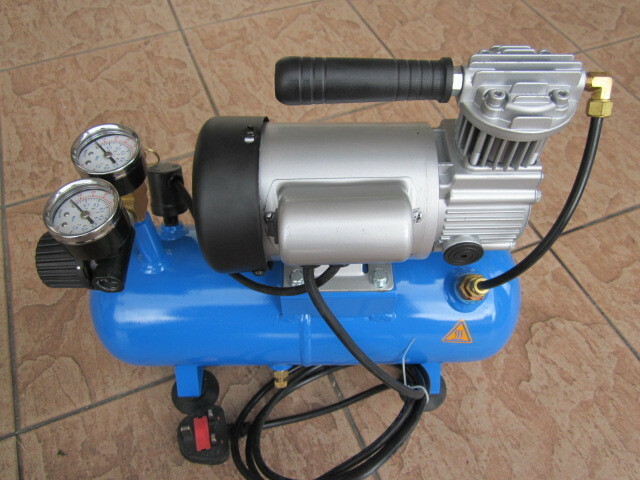 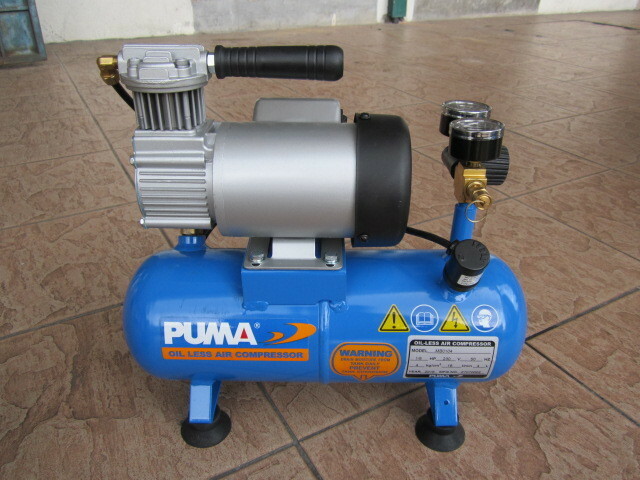 Puma 100W (1/8HP) Portable Mini Oil Less Air Compressor..
.Puma mini oil-less air compressor is the high quality and maintenance free air compressor. 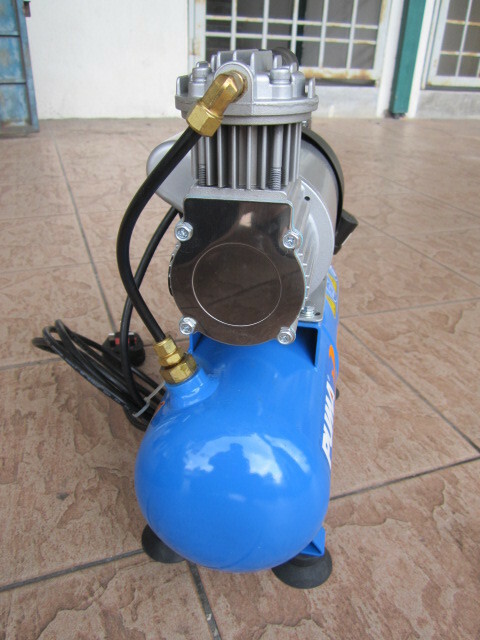 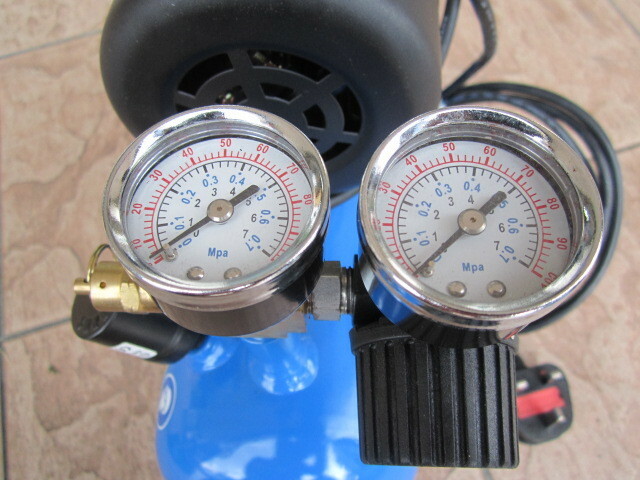 .This oil-less air compressor is suitable for airbrushing jobs like airbrush tattoo, model painting, nail art, advertising painting, car body drawing, beauty saloon etc. 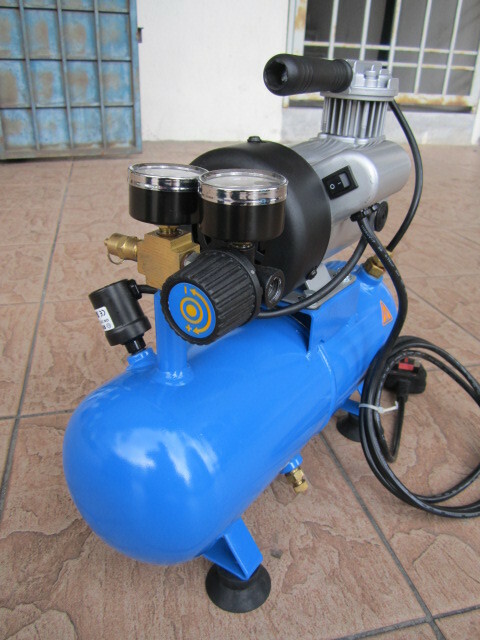 .The good looking design and clean while operation suitable for your studio airbrushing projects.